CUTCRAFT MUSIC GROUP, INC. November 2013 - CUTCRAFT MUSIC GROUP, INC.
Posted November 19th, 2013 by Joseph Gonzalez & filed under News. Posted November 14th, 2013 by Joseph Gonzalez & filed under News. Australian independent label co-headed by Chet Faker and Thrupence Detail Co. recently released their debut single from Melbourne’s Yujen, featuring vocals from label-boss Chet Faker. 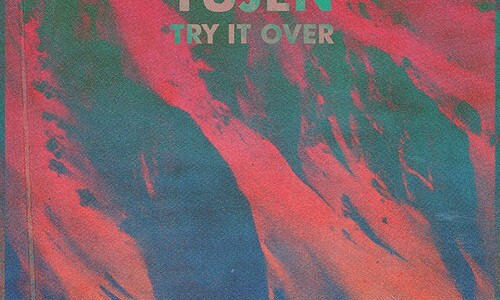 Check out “Try It Over” below and watch out for more collaborations coming soon. Posted November 12th, 2013 by Joseph Gonzalez & filed under Uncategorized. Posted November 8th, 2013 by Joseph Gonzalez & filed under News. You are currently browsing the CUTCRAFT MUSIC GROUP, INC. blog archives for November, 2013.